Now that you have looked at the outside of your home with a critical eye, you realize it needs to be refreshed, updated, and repainted. The next question is whether or not you will hire someone to do the work for you or if you will take on the momentous task all by yourself. Here are three good reasons to outsource the job. Your home is usually your largest investment and maintenance is paramount to protecting it. Unless you have experience in the area of painting a large project like your home, it is advisable to consider the alternative. A professional painting company is adept at addressing little imperfections you may not realize need special attention. These flaws can come back to haunt you and cost more in the end. The purpose of any home improvement project is to maintain or add value to your residence. Residential and commercial painting companies are licensed and insured. This is advantageous in the event of an accident or other unforeseen mishap. Insured businesses offer the guarantee of being able to right any problems. Residential and commercial paint companies often come with years of knowledge in all aspects of the painting process. There are plenty of online resources that the amateur DIY homeowner can refer to in order to approach home projects on their own. But there are certain projects that are better left to the professional. Talk to a professional painting company before you decide to take on the house painting yourself! The net result is that outsourcing the job to a professional can save you a considerable amount of time and stress. Ultimately it is difficult to put a price on this. 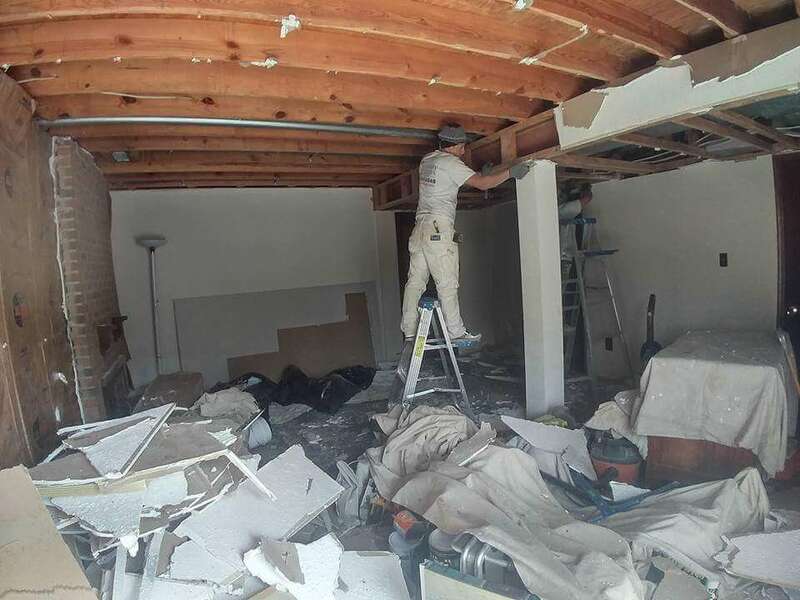 It’s one thing to think about taking on the painting of your home or business exterior or interior but the actual undertaking can be highly stressful. First there’s the amount of time that you must set aside, in addition to your daily activities to complete the project. Then there’s the matter of ensuring that you are able to do the job properly. It is more challenging in reality than it seems in theory. So if you are contemplating refreshing your home or business, we suggest you rely on the expert services of a professional painting company. 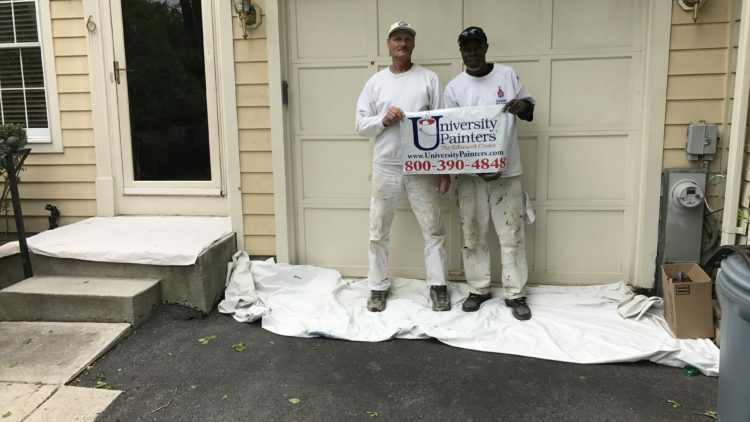 The painting specialists at University Painters, Inc. are just a phone call away and would welcome the opportunity to work with you! 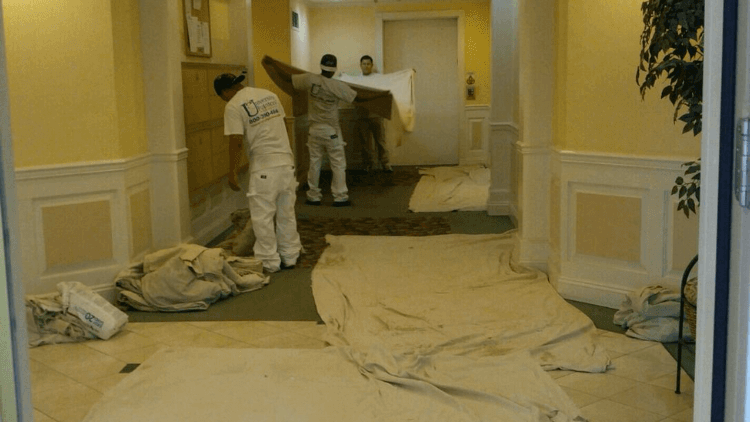 Commercial and residential painting services’ is an expansive heading. There are so many different options customers can request that often don’t come to mind immediately. One great example of this is painting, staining or sealing a deck. A deck is an outdoor addition to a home. It usually extends out from one of the home’s floor levels. They are most often made from wood or composite materials. This may include wood that is pressure-treated, an option that some home owners may avoid because of the chemicals involved in the development of this material. In other instances, the homeowner may turn to cedar – a lovely alternative except that it is more easily damaged, even though it is more resistant to rotting. Yet another choice is what is known as ipe. This is a type of wood from South America and its attributes include rot-resistance and solidness, although it is noticeably more expensive. The downside of having a deck is the unavoidable beating it takes in any weather. In climates that are highly sunny, it can cause the deck to dry out and fade quickly. Humidity, rain, sleet and snow are equally as damaging. So, if you put your hard-earned money into building a deck, or if one already comes with the home you purchased, it requires proper attending to and maintenance – usually in the form of painting, sealing or staining. While a deck may seem to be a simple undertaking, painting and staining are actually a challenge, no matter what size the deck. When determining your path to refreshing your deck, think about what you want the final presentation to be, such as the color of paint or stain, or if you simply want to put on a clear sealant allowing the natural color of the deck to shine through. Remember that it shouldn’t clash with the overall look of the home. Instead it should be a warm and natural addition and not an eyesore. 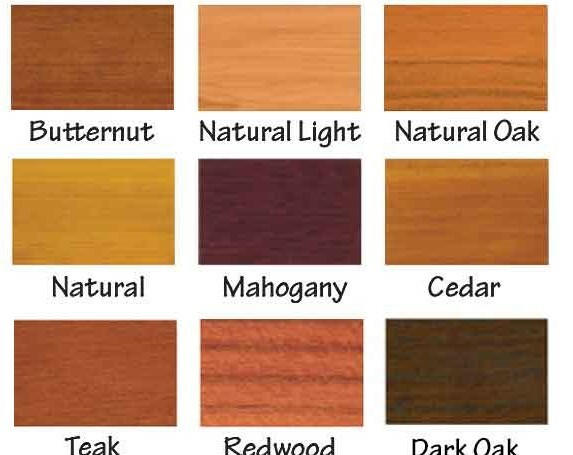 You may even want to test a small part of the deck with different samples of colors and stains you are considering prior to completing the project in full. 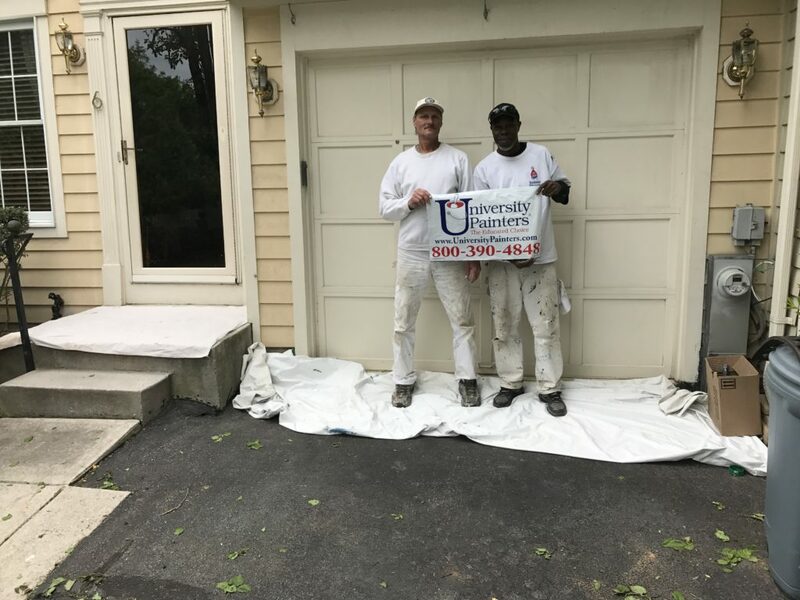 Finally, remember you can always call on the expertise of the experienced professionals at University Painters, Inc. We specialize in creating beautiful and lasting appearances that homeowners will love for years to come. It may seem that exterior and interior painting is an all-year-round event. But the truth of the matter is that no matter where you live, summer seems to be the best season for painting. What is the allure of this time of year? To start with, paint loves the heat. Often there is less rain in the summer months than other times of the year, which gives you longer windows of time to apply the paint without fear of it being washed away. Despite the fact that spring and fall seem to offer better climate conditions – breezy, cool days and cool nights – these times of the year are also the most unpredictable. In other words, you may start a project and get hit with an unexpected storm or a light rain shower. The summer offers more sustainable weather conducive to all your outdoor projects. Continued warm weather ensures the surface is dry which is the only type of surface that will accept paint. If an area has experienced a recent hard rain, the surface of the home’s exterior may feel dry but be saturated underneath. 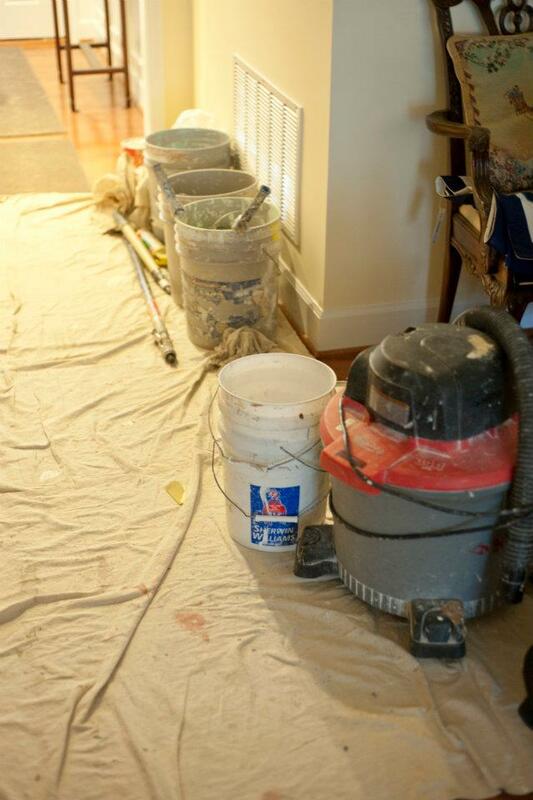 Experienced painters know how to determine if a surface is optimally ready to receive paint. If paint is applied to a surface that is moist underneath, it will adversely affect the drying paint. However, summer is also a time that dew tends to collect on things in the early morning hours. So you will need to rely on the expertise of the painting company you hire to ensure they are knowledgeable in prime paint application times. For the inexperienced home exterior painter, the worst time to paint the outside of a home is when it is cool outside – forty degrees or below. Outdoor projects of all types are best conducted during the summer months. This includes painting the exterior of the home including trim. The reasoning is the heat ensures the surface is dry, which allows the paint to ‘cure’. Allow the home’s surface to dry in the sunshine prior to painting in the morning. Finally, painting during the earlier summer months will allow you to find and seal rot that may have occurred during the winter. 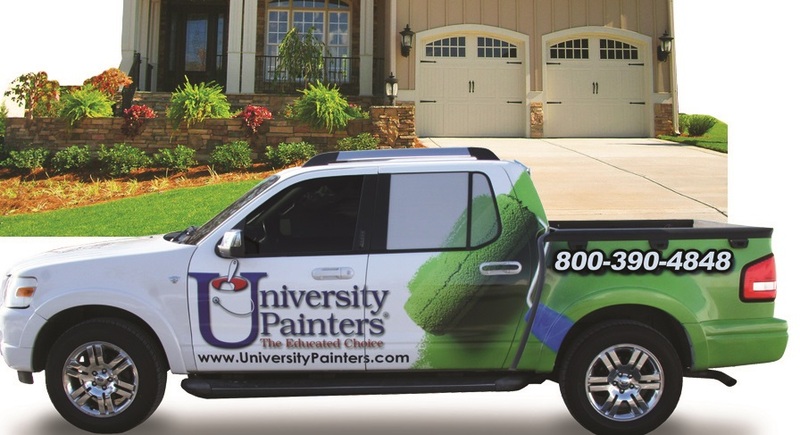 For more information on painting seasons and related information, contact the experts at University Painters, Inc. Your home is our business! 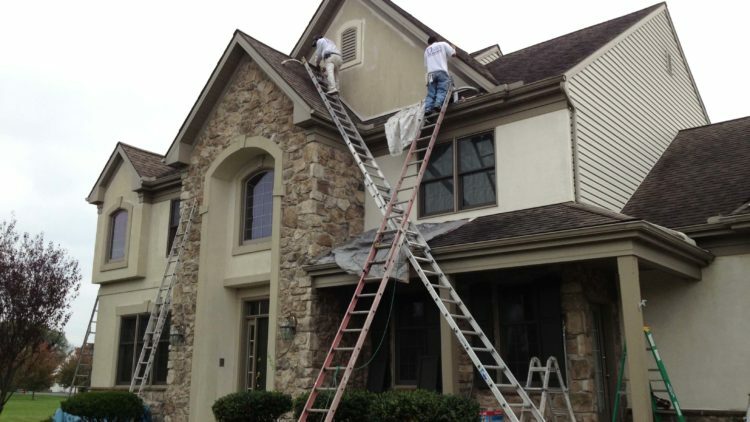 While we focus mainly on exterior painting, we are experienced in all aspects of the painting process, inside and out! For instance, we have some great advice for the weekend handyman or handywoman who is going to tackle an indoor painting project. You’ve decided to paint the wall (or walls). People tend to think that it’s an elementary task. However, there are little things you should think of and attend to before actually popping open the paint can. In other words, a few moments of pre-preparation will make the job go much faster and more smoothly. Then you really will be able to pat yourself on the back for a job well done. Clear the walls. Take down any hangings or fixtures even if they don’t appear to be near the area to be painted. Accidents happen all too often and are more likely to when you are not prepared! Inspect the wall for nicks and imperfections. Now is the time to make repairs prior to beginning the painting process. If there are cracks in the paint or you have mold and mildew, attending to these issues before dipping the brush in paint will make the job go more quickly and result in a nicer presentation. Now wash the walls. That’s right, walls get dirty just like floors and windows. Think about the variety of cooking smells that waft through the house, or odors that are not that enticing. Some of them leave a residue that dulls the color of the walls and makes them look and feel dirty. If you are not one to wash the walls, there are service companies available to do it for you. Tape, tape, tape. One thing is true about paint – it drips. When you dip the brush in the paint, there’s always a chance that paint splatter can happen. If you want to avoid leaving a paint job on your woodwork, window panes, cupboards or other trim, take the time to buy and use tape that will not allow paint to seep. 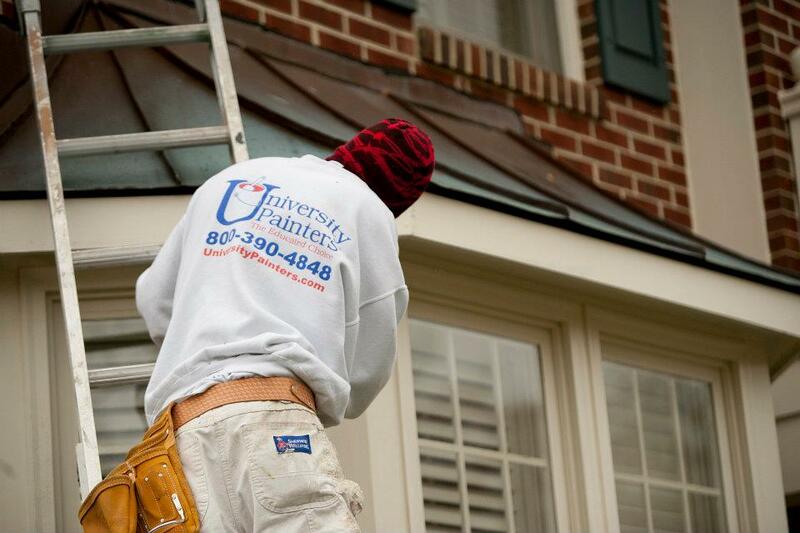 The experts at University Painters, Inc. take pride in offering superior exterior painting services to homes and businesses. But that’s not all we know! If you have any paint questions, we will be happy to speak with you. Does your home seem to look duller these days? You can’t put your finger on it, but it needs to be updated. The whole house is not in need of a paint job. It’s only the shutters that could use a fresh coat. 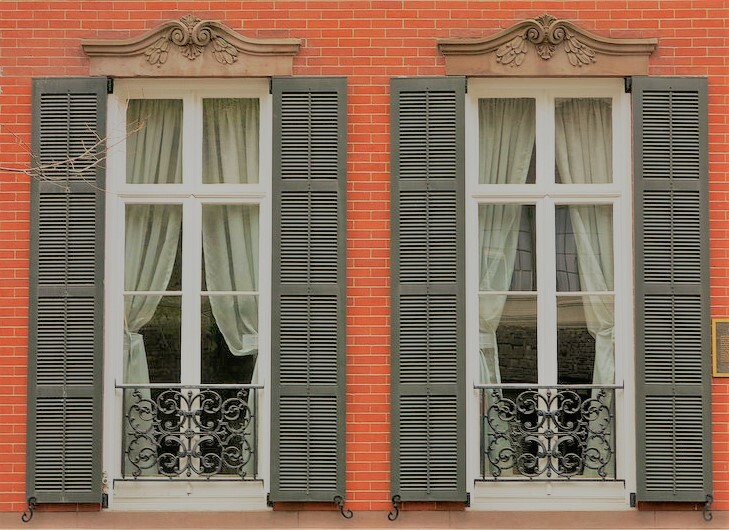 Shutters are a common addition to many homes. They serve many purposes. They can be a decorative addition or may be used to keep harsh sunlight out. If it’s the shutters that you want painted, here are some hints to tackling this job properly. Choose a complementary or contrasting color that you are going to enjoy. Many people don’t realize just what an important role shutters play in the overall look of the house until they are painted a color that doesn’t look right. Try to find pictures of homes that are similar to yours and are sporting shutters in a color you are considering as a precursor to making the decision. Clean the shutters thoroughly prior to the painting process. You may need to use a little bleach to rid them of mold and stains. Allow them to dry completely before moving on to the next step. Just as you would when painting a house, the next step is to scrape off any paint chips or flakes. Otherwise they become part of the new paint job. Now, prime the shutters just as you would the house. This helps to ensure they are ready to bond with the paint and allows the paint to adhere more thoroughly. A good priming job prior to painting also helps to guarantee a cleaner, brighter look that will last longer! When you begin the actual painting process, start at the top of the shutter and work your way down. Apply the paint with a lighter stroke so the painted areas do not have tell-tale signs of paint brush marks. Finally, apply two coats of paint. One will simply not give you the long-lasting paint job you are looking for. Sound like a lot of work? Too busy to do the job yourself? Then turn to the professionals at University Painters. We have been in the interior, exterior and commercial painting business for 32 years. We will treat your home as if it’s our own. Fall is a great time to refresh your home’s interior. The weather is cooler and it’s an opportunity to get ready for the upcoming holiday season. The time it takes to prepare properly is well worth it when you see the results. If at all possible, remove the furniture from the room and cover the floor with a drop cloth. If you can’t take all the furniture out, push everything into the middle of the room and cover with plastic or another drop cloth. Before you paint, clean your windows inside and out. It isn’t necessary for painting, but it will add to the freshness of the room. You can also check the frames and glass for any signs of wear or damage. When the windows are done, cover the glass with plastic using painter’s tape to protect them from drips and splatters. Repair any cracks, chips, or other damage to your walls. If you have to use putty to fill holes, make sure you sand it smooth. If you don’t, you’ll see the outline under the paint. Dust the walls and ceiling if you plan to paint it. Wash the walls with warm water and a little mild cleaner. By removing the dust first, you avoid creating dirty streaks when you wash the walls. Vacuum any vents in the ceiling or in the floor. The best order for painting is trim, ceiling, and walls. Tape around the trim and around the ceiling, then paint. Let the ceiling paint dry completely before taping the top of the walls. Some people hate taking the time to tape, but it saves time and creates a finished look. If the current wall color is very dark and you’re applying a lighter color, prime the walls first. However, some brands of paint include primer or the texture makes primer unnecessary. Using a small brush, cut into the corners of the room, where the ceiling and wall meet, and around the trim. Do this for any place your roller won’t be able to reach. Paint the walls using a “W” pattern starting in one corner and covering a 3′ x 3′ area. This reduces visible seams where the paint overlaps. Most latex paint dries to the touch in a few hours, but you shouldn’t let anything rest against the wall or wash it for at least 48 hours. 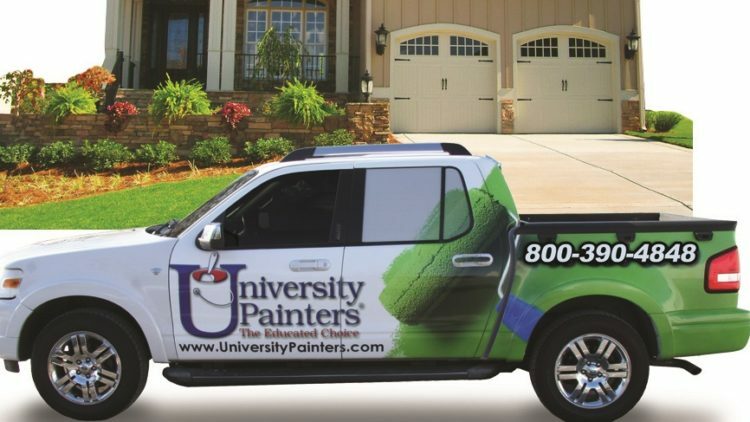 The professionals at University Painters take the time to prepare every surface in your home to achieve the best results. Call us today and schedule your fall refresh today. You’ve finally decided it’s time to spruce up the outside of your home. Maybe you are getting ready to sell it or maybe you just want to have a house that looks good inside and out. Well, everyone knows you need to pick out the color. That’s the fun part of the job. But there’s more to painting a house than putting on paint. There are a number of steps that must be taken to be sure the surfaces are prepped and ready to receive the color and reflect it in the best way possible for years to come. Let’s consider these steps more closely. Trim back shrubbery, trees and other landscaping so they do not become part of the paint job. 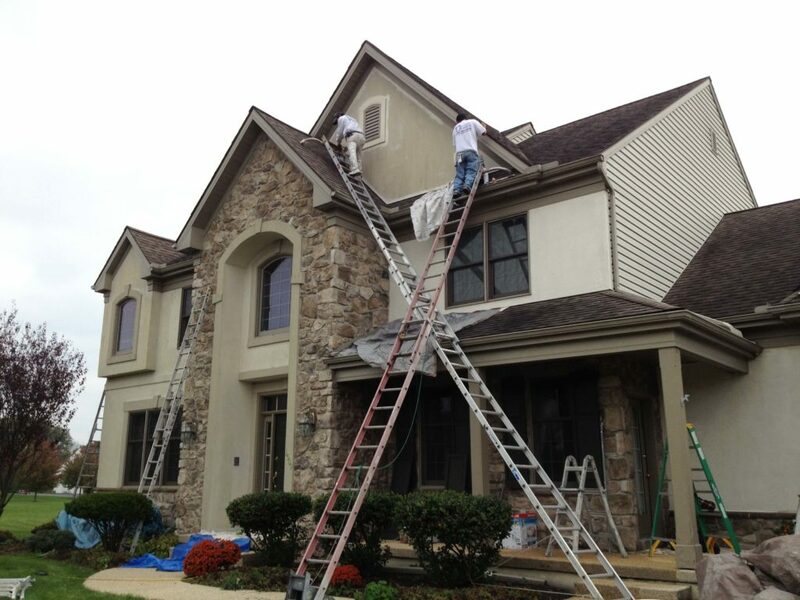 Begin the painting process by cleaning the entire exterior of your home completely. You want the house to be fully clean so the paint doesn’t dry with dirt and other pollutants mixed in. The best way to do this is to power wash your home. If you do not own a power washer, they can be rented at most home repair and construction stores. Use a cleaner or additive only if you find mold and stains. Allow at least 24 hours for the exterior to dry thoroughly before beginning the next step, which requires a paint scraper and patience. Methodically move around the entire outside of the house scraping paint chips and flakes. These become quite obvious if they are painted over and not removed beforehand. Caulking is the next step. Here too, patience and attention to detail are necessary. 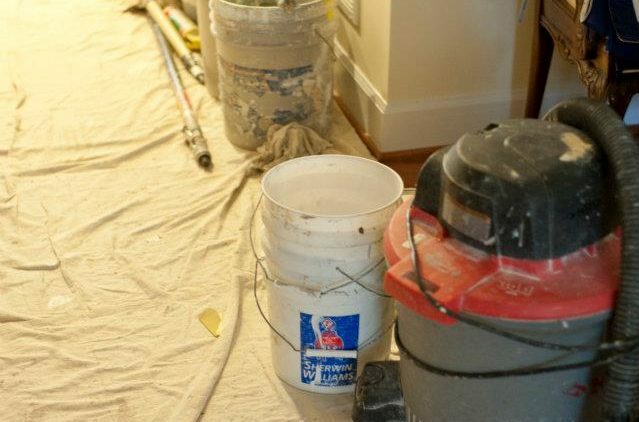 The most expedient way to carry out this task is to fill cracks with caulk until it seeps beyond the edge, then wipe away the excess with a damp rag. If you have been cataloging areas of the exterior that need repairs, this is the time to complete them. 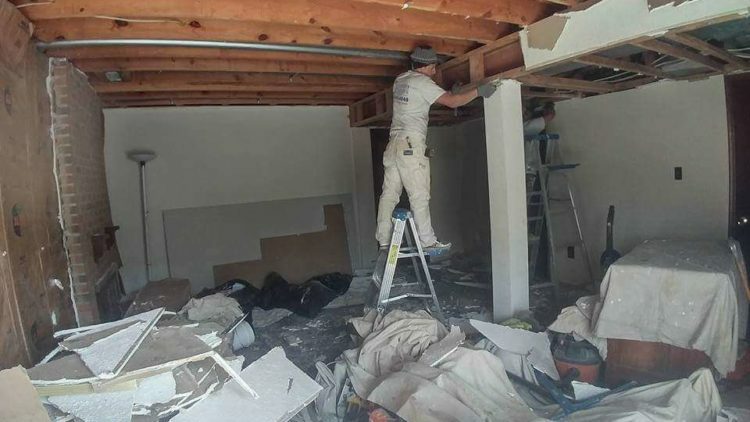 Rotted boards or other problems that are too difficult to handle on your own require calling in a professional, such as a painting contractor, to complete the job. Next, prime the house with a quality primer. It seals the wood from the elements and will help make your paint job last longer. Now it’s time to paint! Or you could hire the painting professionals at University Painters. We have been in the business since 1986 and we’ll treat your home as if it is our own! Contact us at 800-390-4848 for more information. More and more people are joining the DIY revolution sweeping the nation. While that is all well and good, in general there are times when it is better to rely on experienced professionals in a field. While trying to decide which painting route is best for you, here are some reasons that it may be better to choose a professional paint company to redo the exterior of your home instead of attempting to tackle the job yourself. Professional paint companies are not just familiar with painting but know about home structures as well. A professional painter will look over your home and notify you if there are any defects that may need to be repaired prior to painting. Even little things can become big problems over time and slapping paint over them does not make it disappear. Instead it may exacerbate the issue. Professional painters are more attuned to approaching the job with greater safety. This is what they do for a living. They have a better understanding of ladder placement, balance and movement. They possess the required tools and accessories that would be an additional cost to the homeowner if they were to undertake painting the house themselves. If you choose to work with a painting company, ask for their service records and recommendations. Also find out what type of insurance and certifications they hold. The most well-intentioned homeowner is usually adding ‘paint the house’ to their list of responsibilities. They probably work a full week and have decided to be a weekend warrior – going after the house painting project with verve. But, most homeowners have never painted an entire house and it usually doesn’t take long to realize it is a major commitment. Professional painters are trained to pace themselves on the job and complete it within a timely manner. No one wants paint tools and paraphernalia laying around the garage and home for weeks. Professional painters also make it their business to stay abreast of the latest information on colors and/or patterns that are being embraced by designers. This knowledge can be invaluable when making decisions about how you want the exterior of your home to present. 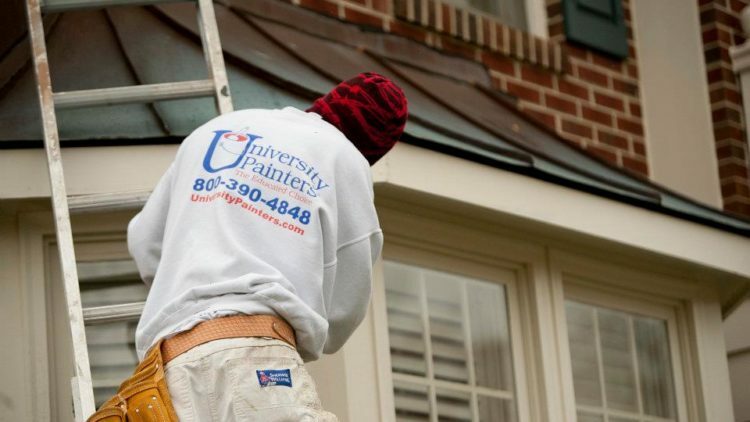 The professionals at University Painters offer the previously mentioned advantages and much more to homeowners in search of a company to make their home exterior dreams come true. We look forward to working with you!